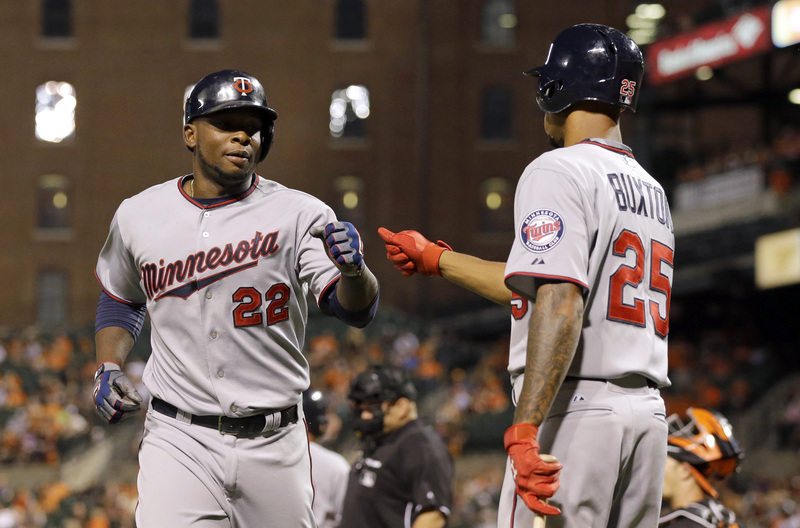 When will Miguel Sano join Byron Buxton in Minnesota? Within minutes of the Twins calling up No. 1 prospect Byron Buxton the ever-present "when will he be in Minnesota?" questions shifted to No. 2 prospect Miguel Sano, who's spent all season in Chattanooga batting behind Buxton in the Double-A lineup. Sano is six months older than Buxton and has more upper-minors experience, playing 67 games at Double-A in 2013 and 56 games at Double-A this year, but in between he missed all of 2014 following Tommy John elbow surgery. 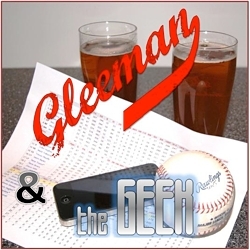 Buxton's call-up filled an obvious need, because through their first 61 games the Twins gave a dozen or more starts to three different center fielders and the trio of Jordan Schafer, Shane Robinson, and Aaron Hicks combined for a sub-.600 OPS to rank among the least-productive positions in baseball. Buxton was also thriving at Double-A, hitting .310/.379/.540 with 18 steals in his last 46 games. Toss in Hicks' recent forearm injury and all the dots were connected. Sano, on the other hand, plays a position at which the Twins are pretty well set. Trevor Plouffe has slumped of late, but he's hitting .248/.315/.442 to basically match his 2014 numbers while rating as an above-average defender at third base for the second straight year. Plouffe has been one of the Twins' best all-around players, both this season and last season, and the Twins have the fourth-highest OPS in the league at third base. 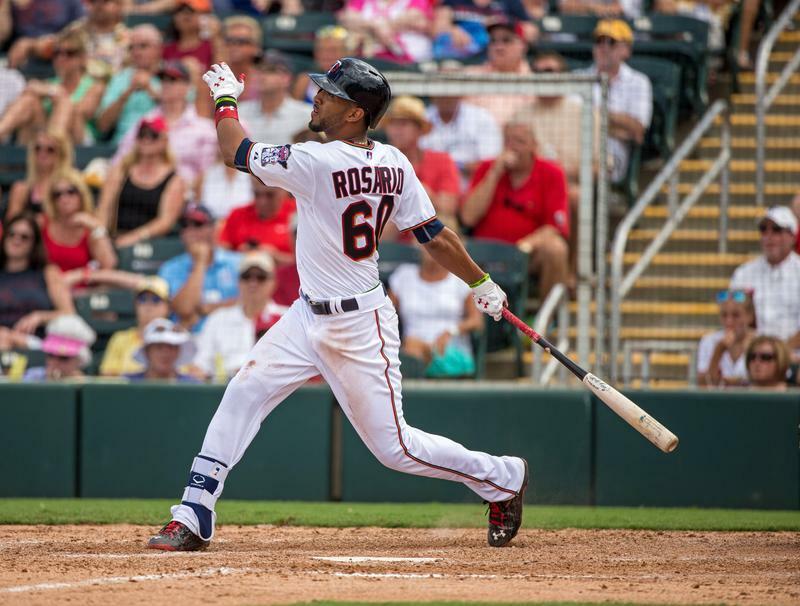 Plouffe has emerged as an above-average starting third baseman at age 29 and with two more seasons of team control remaining before free agency. Beyond that Plouffe's performance--low batting average, mediocre on-base percentage, good power--is exactly the type of performance the Twins would be hoping to get from Sano as a 22-year-old rookie. Calling up Buxton to replace Hicks/Schafer/Robinson was a clear upgrade. Calling up Sano to replace Plouffe is not. However, that doesn't mean calling up Sano to take over at another position wouldn't make sense. Defense has never been his strong point anyway and many people were skeptical about his ability to remain at third base long term even before missing an entire season following elbow surgery. 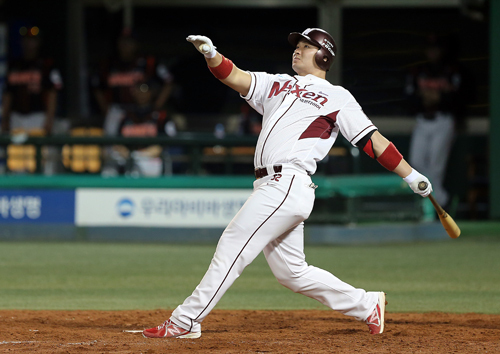 His range will always be limited at 6-foot-4 and 260 pounds, surgery may have lessened his arm strength, and Sano has committed 25 errors in 118 games as a Double-A third baseman. He's also hit .302/.384/.561 in 38 games since May 1 following a rough April, basically picking up where he left off before missing all of last season. If the Twins still believe Sano can stick at third base they may be hesitant to halt his development there, but his bat has always been what makes Sano a top prospect and it looks just about ready now. It would be asking a lot for him to learn a new position on the fly and in the majors, but they could simply ask him to do nothing but hit. 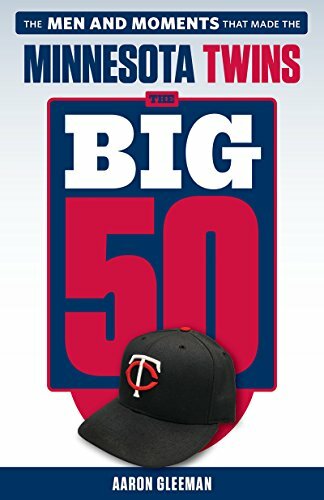 Twins designated hitters rank 13th among AL teams in OPS, combining for a .250 batting average with three homers and a .339 slugging percentage in 60 games. 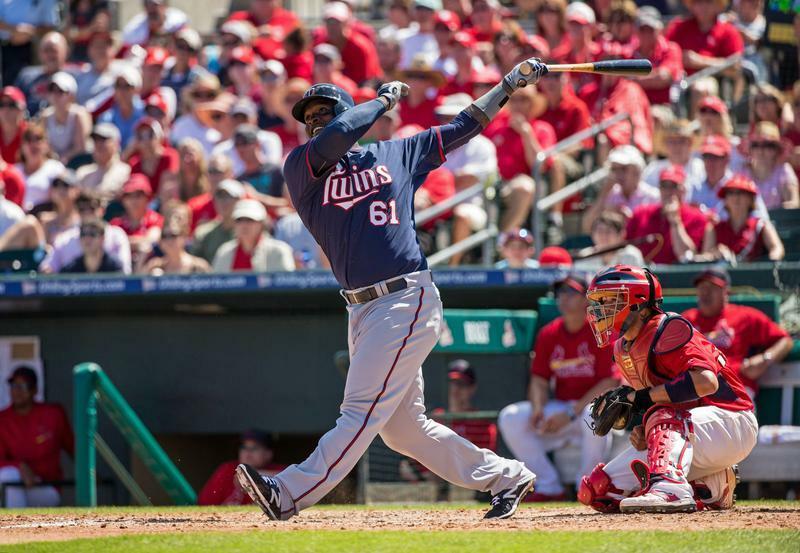 Kennys Vargas has gotten 25 of those 60 starts, with another 18 going to Torii Hunter and Joe Mauer when they take days off from fielding. And the Twins' remaining 17 starts at DH have gone to light-hitting middle infielders Eduardo Escobar, Eduardo Nunez, and Danny Santana. Vargas is capable of much more than he's given the Twins this season and if Oswaldo Arcia gets on track at Triple-A he's another quality DH option. But if the Twins again run out of patience with Vargas and continue to be less than enthused with Arcia, calling up Sano to take over at DH--with some action at third base and first base mixed in--would make only slightly less sense than calling up Buxton to take over in center field. It's an obvious hole and he's ready to fill it.